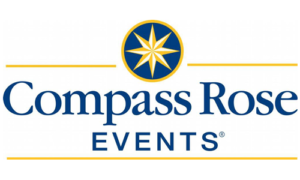 Compass Rose Events has designed and delivered safe, successful, memorable company events for the nation’s elite corporations since 1985. We promise tailored design, turnkey management and professional execution. From Company Picnics to Employee Appreciation events or Holiday Parties, we do it all, as the nation’s largest turnkey event provider.